First – a thorough understanding and review of your current credit situation. The pledge states its in your best interest to allow us to help you understand how you can best borrow to assist your situation long term. 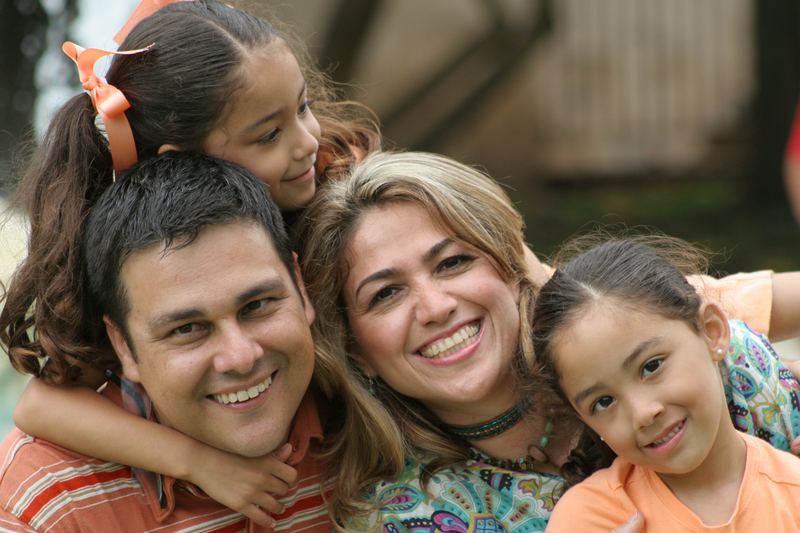 We specialize in lending to people with lower credit scores. But we also spend considerable time with each new customer, understanding their credit history to ensure that any money we lend will not cause you unnecessary hardship to pay back. Secondly – our loans report to the credit bureau. Pay day loans and many of our competitors do not report your good credit records and this does not help you with beginning the long process of re-establishing and reviving your credit score. We’ve been in business for so long because we invest more than money in our customers, we invest time and knowledge to help everyone work towards long term financial goals that are in everyone’s best interests. 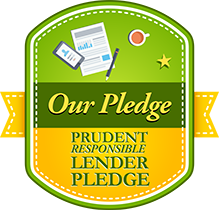 This is the Prudent Financial Responsible Lender Pledge.